Vigorous plant, good disease tolerant, easy to grow and grow all year round. 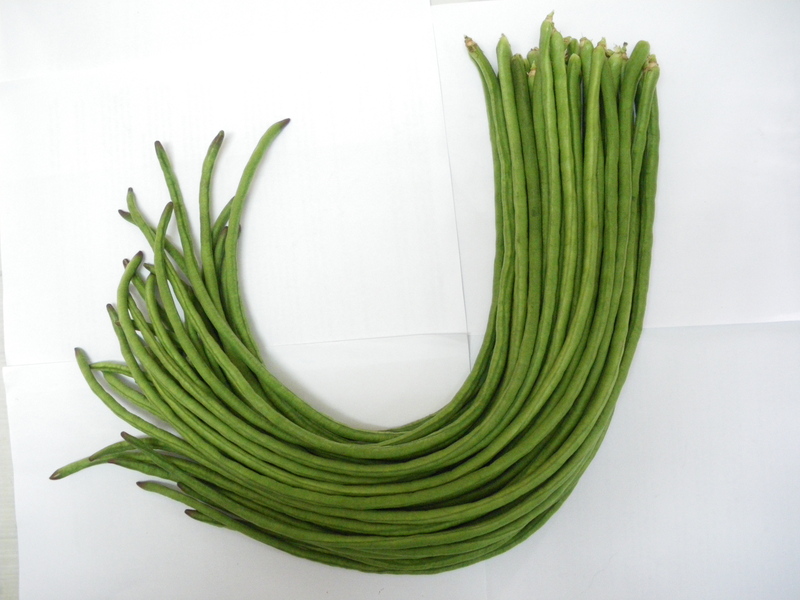 Long fruit, length 50-55cm, diameter 08 cm. Dark green and firm fruit, crisp, prolific fruit. High yield. Time to harvest 65-70 days after sowing.